When Sonny Rollins and some all-but-psychic partners swept through classic albums like Way Out West and A Night At The Village Vanguard in the late 1950s, a fearsome bar was set for that most challenging of improvisers’ lineups – the stripped-down acoustic trio of just saxophone, bass and drums. When Ornette Coleman visited the same territory with At The Golden Circle in the mid-'60s, another milestone of the horn-trio art was laid, this time for a melodically even looser music sprung off Coleman’s agile and wayward themes, harmonically shadowed by the dark tones of jazz/classical bassist David Izenzon and driven by subtly straight-swinging drummer Charles Moffett. A decade later, former Miles Davis reeds original Sam Rivers would bring his own variously blustery and delicate freebop language to the trio setup from the '70s into the 21st century, in similarly conversational, quick thinking bands. Within the rich and diverse story of jazz therefore, this fascinating tributary has nurtured a wealth of fascinating music and inspirational ideas – and as the 29-year-old London drummer Dave Storey, saxophonist James Allsopp and bassist Conor Chaplin now confirm with their own ruggedly lyrical take on the method, it continues to. Storey is about to release the group’s debut album, Bosco, on download and limited-edition vinyl on the Impossible Ark label, and tours the repertoire with Allsopp and Chaplin in the UK until the end of May. 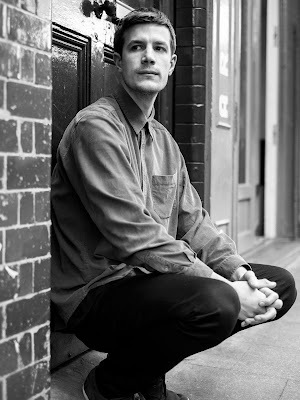 "I think I might have been looking for a bit of an antidote to some of the more densely written contemporary music I’ve been playing in larger ensembles recently," Storey reflects. "Something coming from a traditional place in jazz, not too cryptic harmonically, but perhaps twisting and bending in ways that reflect my own experiences, and James’ and Conor’s." 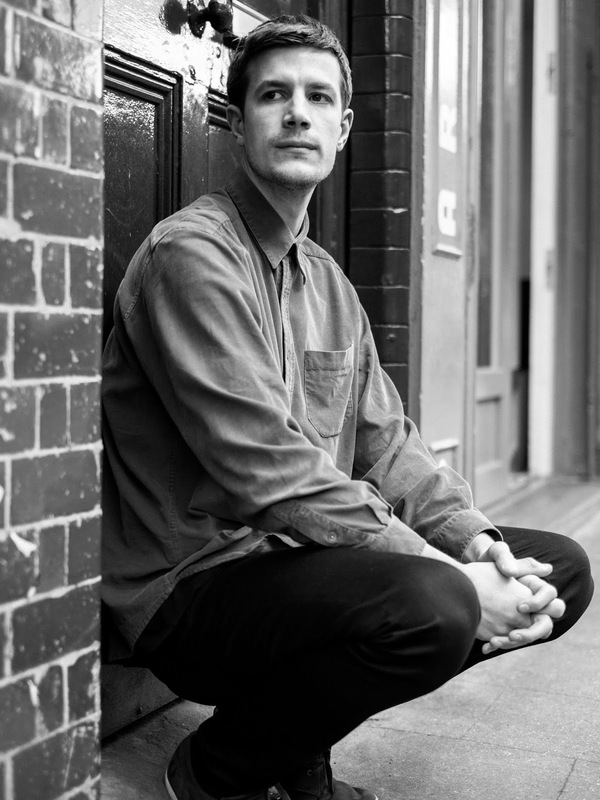 Since his postgraduate emergence from the Royal Academy of Music’s prestigious jazz course, the drummer’s restrained drive and sparingly pin-sharp accents have fuelled the music of some notable and idiomatically-diverse Academy alumni, including sought-after trombonist Olli Martin, and the powerful sax-led outfits of Tom Smith and 2017 Kenny Wheeler Prize winner Tom Barford. Storey has enjoyed and learned from all of them, but the cool ingenuity of his trio’s close-coupled trips through distantly Coltranesque themes over free-floating grooves, snappily rocking hard-bop, terse blues and understatedly eloquent balladeering suggests a particularly personal angle on some timeless jazz stories. "I’ve liked that conversational approach since I first discovered Bill Evans’ music in those great trios with Larry Bunker or Paul Motian on drums," Storey recalls. Though he had played drums since he was seven, he was taught jazz piano by a former Nikki Iles student in his teens, and the experience was transformative. "It gave me a stronger connection to melody and harmony," he adds, "which perhaps helped me to perceive the drums as much more than just a rhythm instrument." Subsequent powerful influences on that quality also came from Storey’s eclectic cast of percussion teachers at the Royal Academy, including former John Dankworth drummer and vibes-virtuoso composer Jim Hart, multi-genre drummer-leader Martin France – and free-jazz original Mark Sanders, "who’s always getting you to stretch beyond what you know". But as the trio has evolved from the standards band it once was, to a debut album featuring only one cover (Billy Strayhorn’s A Flower Is A Lovesome Thing), Storey’s partners in the group have become as influential as any of his mentors. Conor Chaplin, a mainstay of trumpeter Laura Jurd’s bands, was the leader’s eventual pick from several contenders. "Conor just felt right from the start," he says. "That swing without pushing, his melodic sense and ability to adapt in the moment – and what a humble, super-supportive player he is. In a group without a harmony instrument, that’s so important." Storey has also found a co-composing muse as well as a formidable playing partner in James Allsopp, the teemingly inventive and immensely experienced reeds-player who hit the ground running in 2005 with his prizewinning crossover band Fraud and has worked with such diverse contemporary composers as Django Bates, Brian Irvine and the late Graham Collier. "James and I meet up once a week or so, to play duos and compose," Storey says. "We’ll bring some ideas, fragments, a line, sometimes something fully-formed. We recently wrote a tune in which I’d done the A section, he wrote the B. I often say to him 'is this finished? ', because I’m never sure. When he says 'yeah', he’s always right. And he’s such a fantastic improviser from bebop changes-playing to free-jazz, chorus after chorus without repeating himself."